Platelet-rich plasma therapy (PRP) first made headlines almost ten years ago as a go-to treatment that top pro athletes like Tiger Woods used to recover more quickly from injuries. Fast forward to today, and PRP has become a favorite anti-aging treatment. At Bergen Aesthetics in Paramus, New Jersey, regenerative specialist Dr. Heripsime Ohanian resolves wrinkles, improves your skin, and even regrows hair with PRP therapy. Your blood is made of a salty liquid called plasma, white and red blood cells, and platelets. Platelets are the components of your blood that rush to the site of an injury and plug up the leaking blood vessels so that you can begin to heal. Platelets are loaded with healing substances, such as growth factors, nutrients, and fibronectins. PRP utilizes the regenerative powers that are packed into platelets to accelerate healing and build new, healthy tissue. Dr. Ohanian begins your PRP treatment by withdrawing a small amount of blood from your arm. She then places the sample into a high-speed centrifuge. The centrifuge spins your blood so that it separates into layers, including one that’s rich with healing platelets. After mixing the platelet-rich concentrate with a small amount of your plasma, Dr. Ohanian injects it into areas of your skin or scalp that have been damaged by aging or trauma. Wrinkling is a sign that your skin’s been damaged. 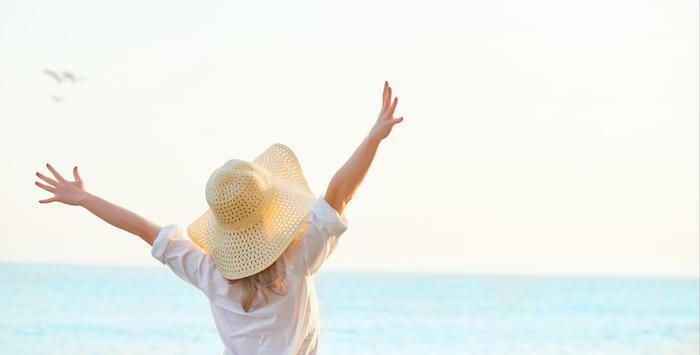 The usual culprit is the sun’s ultraviolet rays, which degrade collagen and elastin. Collagen is a long-strand protein that supports your skin, making it thick, firm, and strong. Elastin is a stretchy protein that makes your skin stretchy, too. Sun-damaged skin is thinner and drier than healthy skin, so it’s more easily pressed into furrows and folds when you make expressions. When Dr. Ohanian administers PRP injections to your wrinkles, the healing power of the platelets signals your skin to produce healthy new skin cells. These cells replace the damaged cells, which are expelled from your body. The healing process includes the production of fresh new collagen and elastin. As the PRP heals and regenerates your wrinkles, they plump up and fill out. After a series of treatments over a couple of months, your skin looks smoother, finer, and virtually wrinkle-free. Even if you don’t have wrinkles, your skin may be thin or dry from sun exposure, pollution, hormonal changes, and other factors. Boosting your collagen production with a technique called microneedling can be further enhanced by adding in PRP. Microneedling is a technique in which Dr. Ohanian gently punctures your skin with a device that contains dozens of tiny, thin needles. 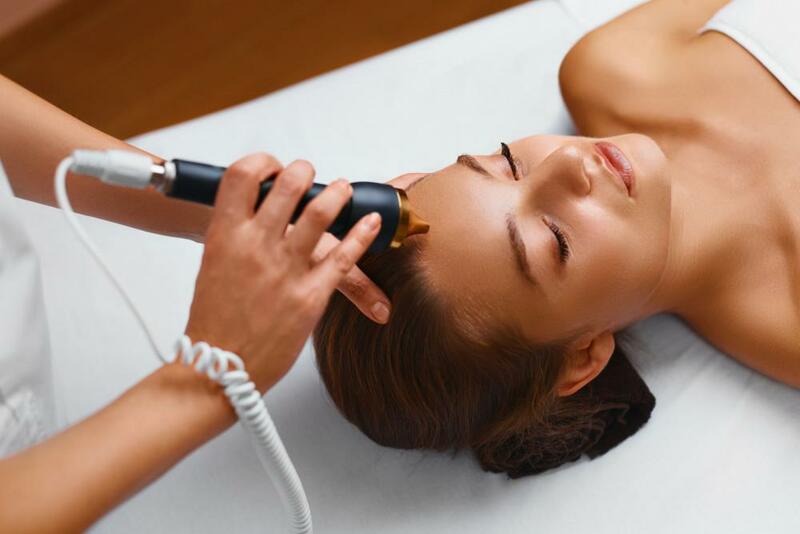 The needles may also deliver heat to your skin in the form of radiofrequency energy. The tiny puncture wounds stimulate your body’s healing process so that it produces more collagen and elastin. By applying PRP onto your skin while it’s healing from the microneedling, your skin is suffused with growth factors to further boost collagen and elastin production. The result is beautifully rejuvenated skin that looks and acts like younger skin both inside and out. Scar tissue is evidence that your body worked hard to heal a wound. The raised surface and texture of the scar occurred when your body quickly closed up the wound with collagen and elastin. But instead of organizing itself in an orderly manner, the collagen rushes in and binds together however it can, much as if you had to quickly repair a rip in your clothing. Scars can be difficult to treat because the disorderly, crisscrossed pattern of the collagen is hard to break up. Dr. Ohanian uses microneedling to sever the collagen fibers. This not only softens up the scar tissue, but the tiny wounds also trigger your body’s healing process. Brushing PRP over the wounds stimulates the production of even more collagen and elastin. By creating new, long, orderly strands of collagen and elastin, the microneedling and PRP treatments produce skin that looks and feels more like normal, healthy skin. With time, your scars may fade until they’re barely visible. Men and women who suffer from androgenic alopecia have had to turn to unsatisfactory and even painful solutions such as hair-growing drugs and hair transplants. Dr. Ohanian uses PRP to regenerate your scalp and hair follicles, so they begin to produce new hairs again. The PRP also enriches the surrounding follicles, so they stay healthier over the long term. With a series of treatments, your hair begins to regrow after 2-3 months. Harness the regenerative powers of PRP by contacting Dr. Ohanian. You can call her friendly Bergen Aesthetics staff or book a PRP appointment online.